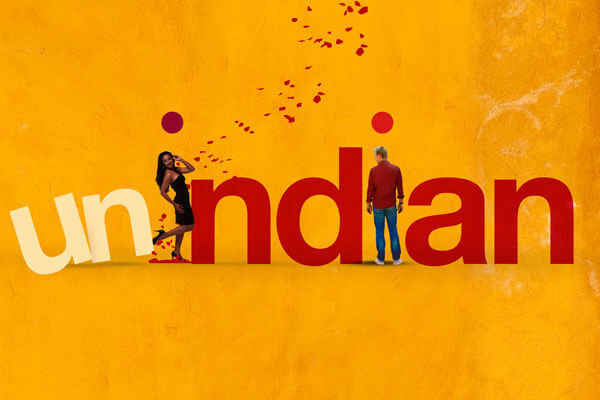 UnIndian Review, Rating: Australian cricketer Brett Lee’s debut movie UnIndian released today. Bollywood’s latest movie UnIndian stars Brett Lee along with Tannishtha Chatterjee. The movie is a love story of two Australians living in Sydney. After having a great career in International cricket and singing songs with Asha Bhonsle, Brett Lee is finally ready to act in his debut Bollywood romantic flick. Read more about UnIndian Review, Rating, Story and Audience Response. Brett Lee plays a role of an Australian teacher ‘Will’. Will falls in love with an Indian woman in Sydney. Meera played by Tannishtha Chatterjee, a single mother based in Sydney. But because of their cultural differences and Meera’s past, there are issues in the love life. Can her family accept this ‘UnIndian’ match? Watch the movie in the theater to know more about the movie. Brett Lee the well known Aussie fast-bowler debuts with this film. Brett Lee as Will plays the role of a mind-your-language sort of English teacher who teaches the right way to speak English in Australia. Will meet Tannishtha Chatterjee at an Indian Holi celebration. Tannishtha plays the role of a divorced mother of a 10-year-old girl who is head of marketing of a firm. Tannishtha’s mother played by Supriya Pankaj Kapur wants her to marry an Indian doctor. Her only consolation is that they will have fair children. Everything doesn’t go smooth sailing and there come misunderstandings between them. A classic airport scene brings an end to the 109-minute film. @sachin_rt : Best wishes to my friend @brettlee_58 on his silver screen debut.Look forward to #UnIndian-the Oz film with an Indian flavour-Good luck mate! @AnupamCinema @TannishthaC People in North America are waiting for Unindian to get released. Best of luck! .. Buzz dreams Team, USA. UNIndian movie is a good entertainer but lags with the pace. My rating for this movie is 3.5 Stars. Share your review about UnIndian movie as comments down.